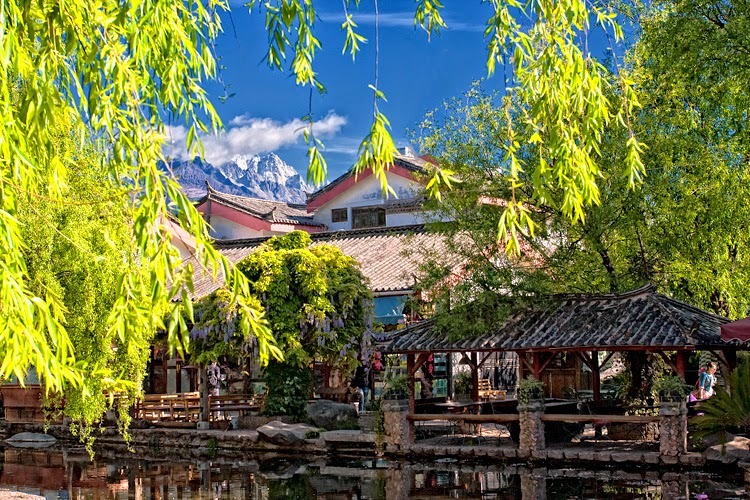 Shuhe Town is situated nearly five kilometers from old town of Lijiang in China. It is a place that is protected as one of the cultural heritage spot in the world. 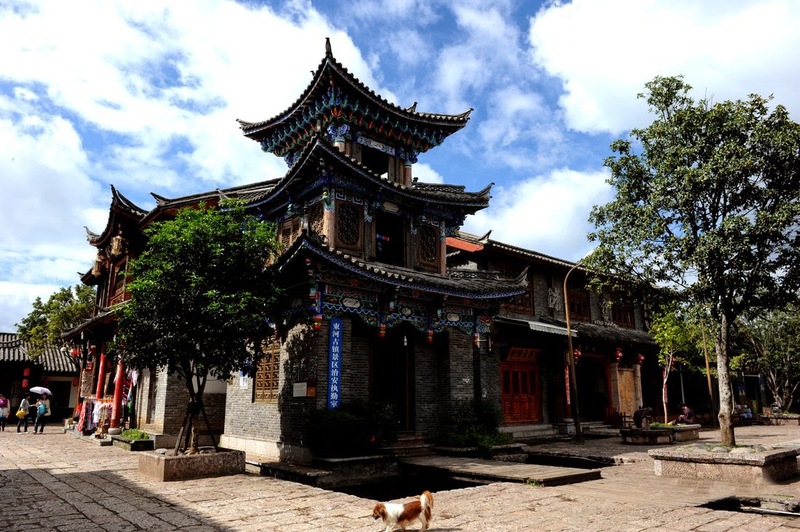 It was one among initial settlements for Naxi ancestors. This significant town is located on Ancient Tea Horse Road which leads way to Tibet. 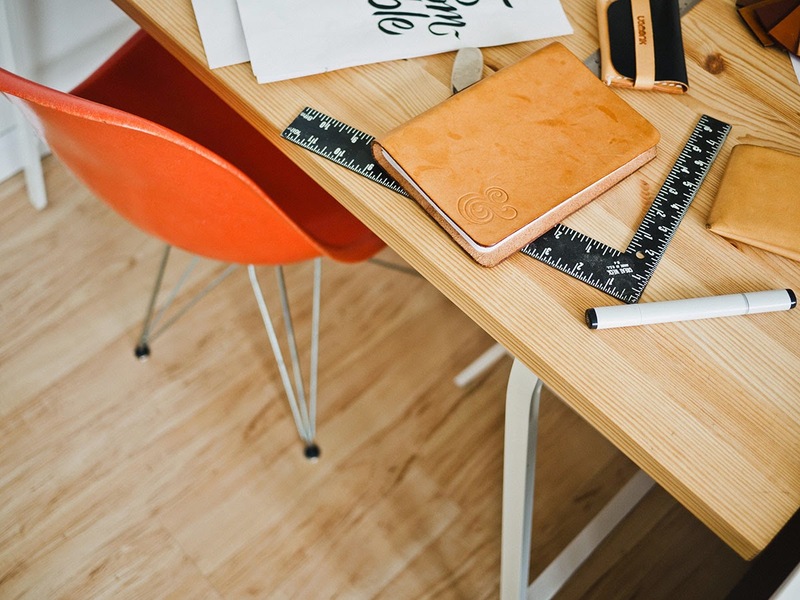 Shuhe was popular for various leather products. These were sold mainly in the old tea horse road. This place is well preserved as it is a main spot located in international trade path in China which used mule caravans mainly. Shuhe Old Town is also called Longquan Village that literally has a meaning Dragon spring Village. The word Shuhe in language of Naxi people means village situated at a peak’s foot. Since Shuhe is one of the former habitations of Naxi people, it is considered as one living specimen of transition that Naxi ancestors underwent from civilization of agriculture to that of a commercial one. This town is very beautifully surrounded by long murmuring river. It is interlaced with an even flagging too. This compact village is in fact hidden by a forest and lies close to rivers and mountains. 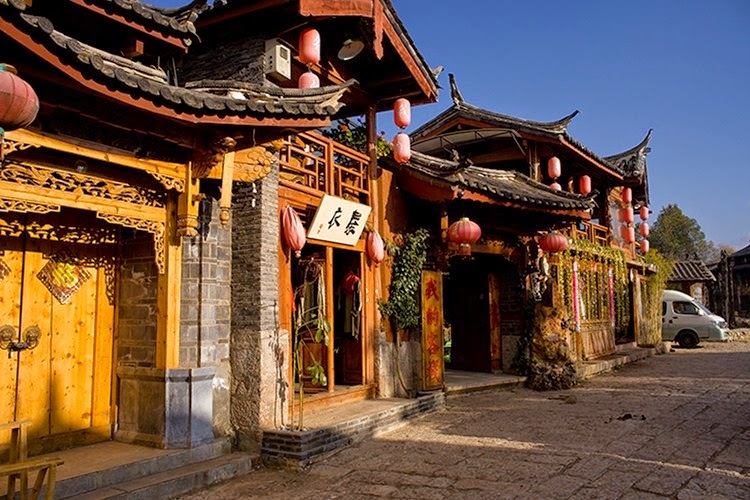 When compared to Lijiang Old Town, one can see that Shuhe Town is smaller but more peaceful. One of the landmark building located in Shuhe Old Town is Qinglong Bridge that possesses a history of over four hundred years. The whole bride was constructed using stones. It has length of twenty five meters, width of four and half meters and height of four meters. This bridge, in spring season, is very well ornamented by green willows and it becomes a well known scenic spot loved by many visitors and native people of the Town. In the central portion of this village, there is Sifang Street, which is really a market. It covers nearly two hundred fifty square meters area. On market days, this place is much lively. Travelers to Shuhe Town can get several high quality leather products here. Around the market, there are many shops that possess archaic wooden frontages. From here, one can get different handicrafts like distinct costumes, ornaments and more which reflect the different ethnic styles. Near hundred meters along Sifiang Street, there is source of river which surrounds Shuhe Town, which is a very deep pool known as Long Pool or Dragon Pool. The overflowing water from this pool winds village completely. Bubbling voices of water can be heard even from miles far away. This spring is considered sacred by locals. Beiquan Temple is constructed here for praying. Sansheng Palace inside temple is famous for the master leatherworks. Shuhe Town is an old town. 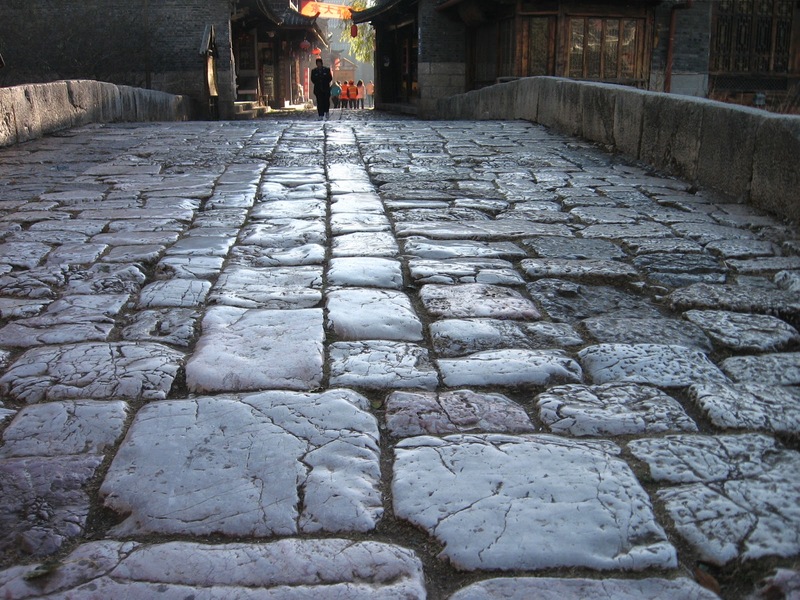 It is a very significant constituent area in Ancient city of Lijiang. It displays various cultural landscapes which include historical relics, distinct folk customs and eye catching natural scenery. Travellers can attain a great experience here. One can find unsophisticated as well as simple Naxi customs too. The entrance fee to Shuhe Town is fifty CNY. There is a protection fee of eighty Yuan too. 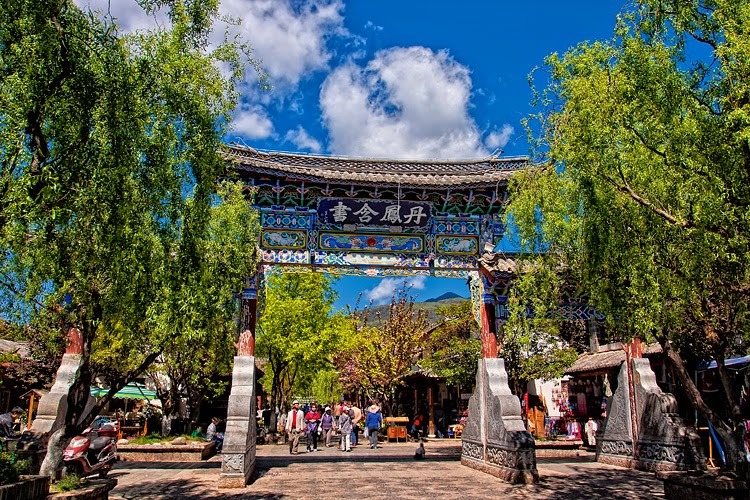 Bus services are available between Lijiang Old Town and Shuhe Old Town. Never forget to visit the tea horse museum and Dragon Spring Temple too. You can rent car for this. It cost nearly fifteen CNY for an individual. Visitors can bike to take taxi to Shuhe Town. The appropriate time to visit is from month of May to October.